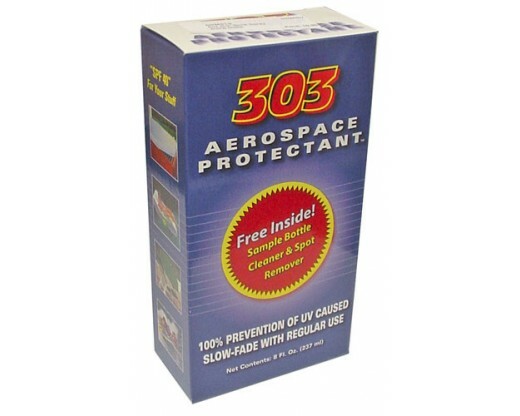 303 Aerospace Protectant - SPF 40 for your stuff! 100% Prevention of UV caused slow-fade with regular use! We'll apply this coating to most fabrics & it will protect for premature UV damage. 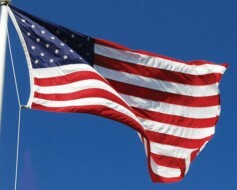 We can apply this to any flag that you purchase from GFW or to existing flags. All flags must be new or cleaned prior to treatment. 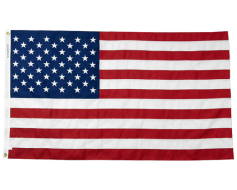 When sending your flags in, please call ahead for pricing (1-888-697-3524) and to place the order, then send clean flags along with a copy of your order and a list of all flags to be treated. A Certificate of treatment will be issued with completed order.